The midpoint of the current U.S. Department of Agriculture marketing year average price projection for the 2018 crop is $11 per hundredweight, just below last year’s average of $11.40, but Falconer considers that optimistic. 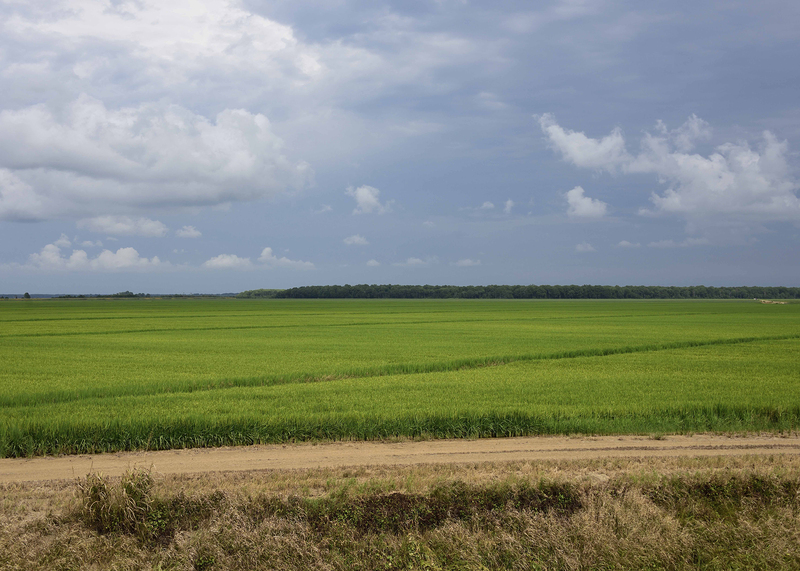 All 150,000 acres of the state’s rice grows in the Mississippi Delta.  Falconer and MSU Extension rice and soil fertility agronomist Bobby Golden are based at the Delta Research and Extension Center in Stoneville to serve the region’s growers. Golden said growers have accepted many of the agronomic recommendations from MSU researchers. A recent field day was well attended as growers heard from graduate students, who will be the next generation of scientists serving the state’s agricultural industry. Growers promote their crop with activities such as the Rice Tasting Luncheon, held annually at Delta State University. Delta Rice Promotions will host the event from 11 a.m. until 1 p.m. on Sept. 14 at Walter Sillers Coliseum in Cleveland. Tickets are $5 and can be purchased from Bolivar County’s Extension office by calling 662-843-8371. Tickets will also be on sale at the door. Enjoy this Italian Beef With Rice recipe from the Extension for Real Life blog.